The drink will help "the Mexican economy and the Jews"
Kosher tequilla, coming in time for Passover and Cinco de Mayo! 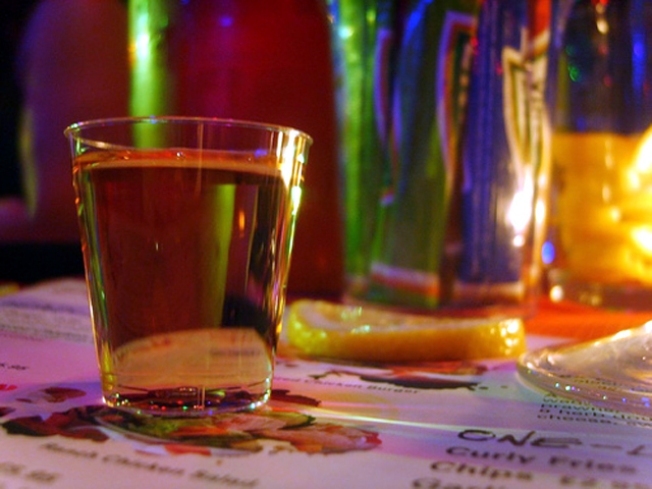 A New York businessman is launching a new kosher tequila. Martin Silver says Agave 99 will be on the market in time for Cinco de Mayo, the holiday that celebrates Mexico's defeat of French forces on May 5, 1862. Silver says a half million cases of the 99-proof kosher tequila are being produced at a Mexican plant using methods certified by a rabbi. It will retail for $41.95 a bottle. The product launch -- with Mexican songs sung in Yiddish and Spanish -- is set for May 5, but it will also be sold earlier, for Passover, of course.